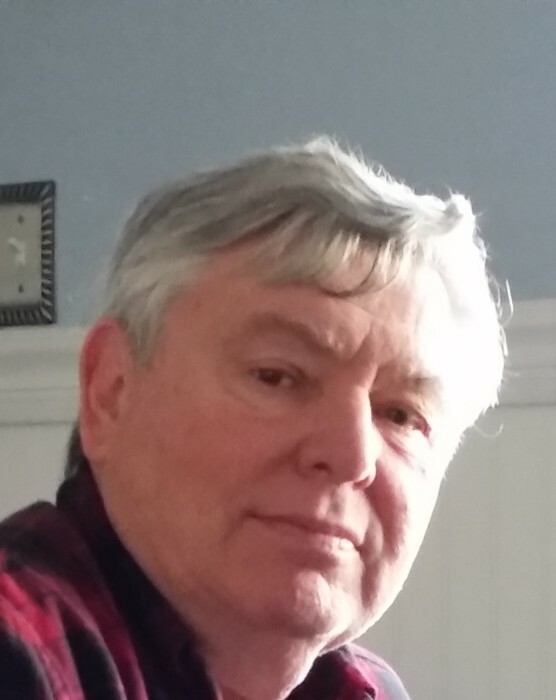 Mr. Thomas A List, of Kearny, passed on January 16, 2019 in Kearny. He was 72. Relatives and friends will be received in the Condon Funeral Home 684 Kearny Ave., Kearny, NJ on Monday, Jan. 21, 2019 from 4-8pm. A funeral service will take place in the funeral home on Tuesday at 10am. Interment will follow in Holy Cross Cemetery, No. Arlington. Mr. List was an Army veteran of the Vietnam War. He retired from the Military Ocean Terminal Bayonne in 1999 after 23 years as Facilities Engineer in charge of operations. Tom is survived by his wife of 52 years, Dolores (nee Klepp) and his sons, Tom List (Bobbi-Jo) and Chris List (Allison) as well as his siblings Michael Moritz and Eileen Moritz-Spitler (James). Also surviving are his grandchildren Emily, Aaron, Charity and Victoria. In lieu of flowers please consider a donation to the Gary Sinise Foundation, PO Box 368 Woodland Hills, CA 91365.